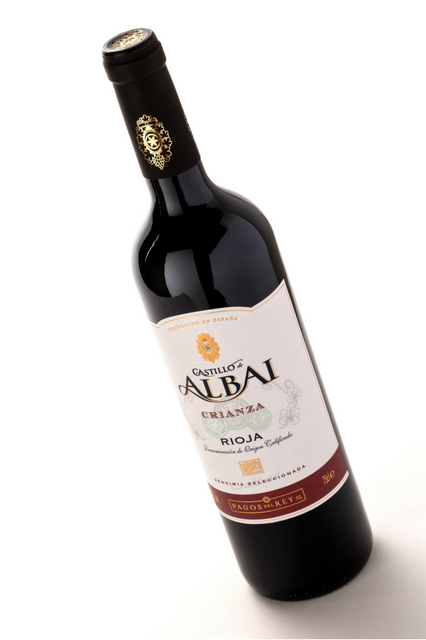 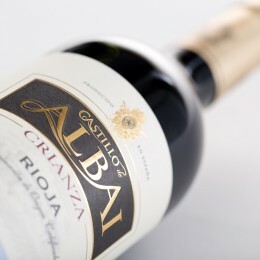 Vibrant ruby-red in colour in the nose it shows aromas of spices and ripe fruit with notes of fine wood. 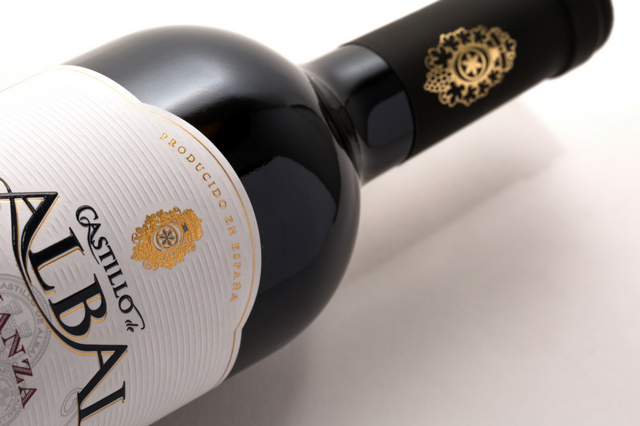 In the palate it is powerful, yet elegant and balanced. 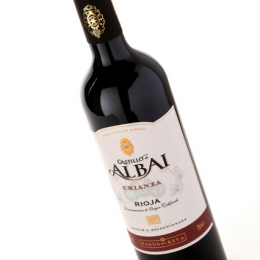 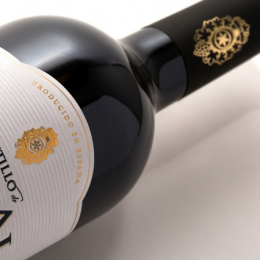 Long and intense finish that combines flavours of ripe fruit and wood. 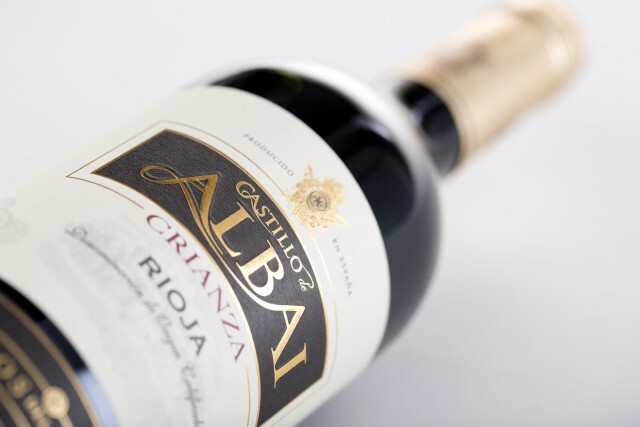 The grapes are carefully selected and handpicked before they are put through a 10-day maceration process. 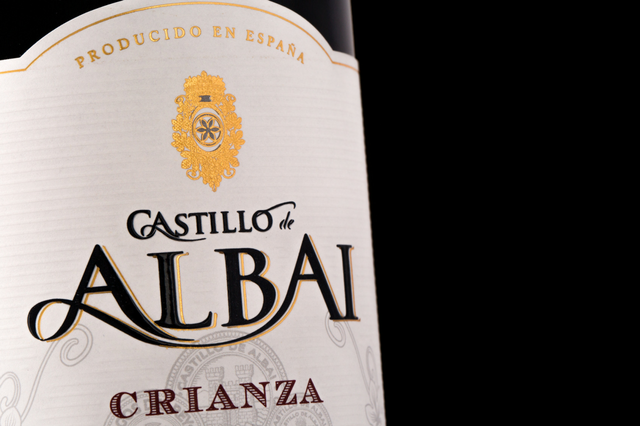 The fermentation process is undertaken at a controlled temperature (25-28 ºC) for 8 to 12 days. 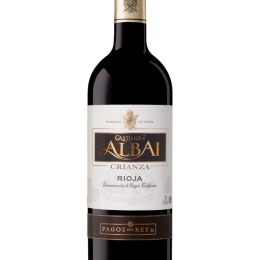 Finally the wine is aged for 12 months in new American oak barrels, before resting quietly in bottles to ensure complete maturity.